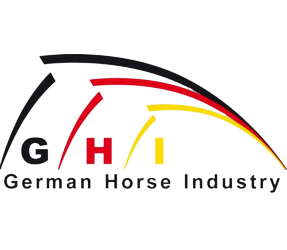 The Hanoverian Association is pleased to offer for your perusal, a fine collection of sport horses to be auctioned. As bonus they offer a fine collection of 3y. old elite youngsters. 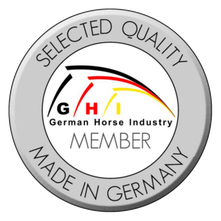 They have been chosen after having been tested for their rideability and have been thoroughly vet checked, especially for you. 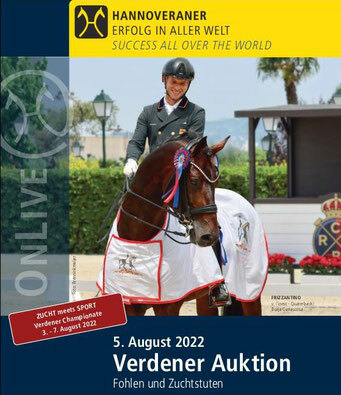 The selection of the auction horses has been designed so as to ensure that not only professional riders, but also amateur and leisure riders will find their perfect horse for sports and leisure time activities. 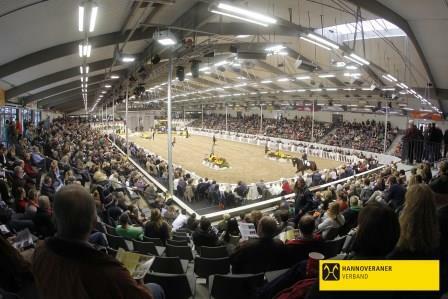 Hanoverian Auction at the Niedersachsenhalle in Verden.